You could say farmers Jobneel and Fanny Caceres found their match in Santa Bárbara Mountain. 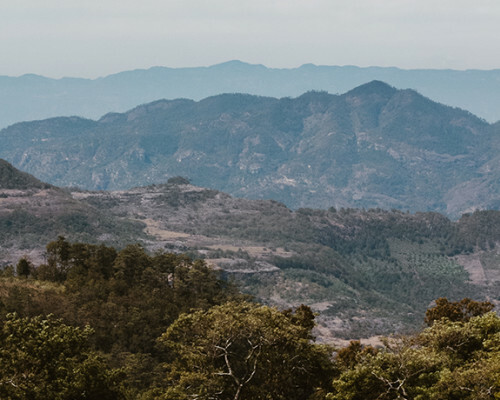 The microclimate is renowned for revealing a new terroir in Honduras, producing expressive coffees in a country once associated with more subdued profiles. Jobneel and Fanny, who are methodical and gifted producers, harness the mountain’s potential by making their farm, Finca Nacimiento, an efficient mosaic of different cultivars, tended to with the care of a doting parent. With such attention, even Catimor, a cultivar often denigrated for its lackluster qualities in the cup, turns into something worth savoring—a coffee that’s focused, complex, and beautifully aromatic.